There are more wine appss out there than anyone could possibly want — or need. The iTunes and Google Play app stores each contain hundreds of apps for oenophiles: tasting logs, wine pairing services, review databases, educational services, and many others. But which ones are really useful? As a longtime wine collector, I decided to try as many as I could, and found one that stood out. 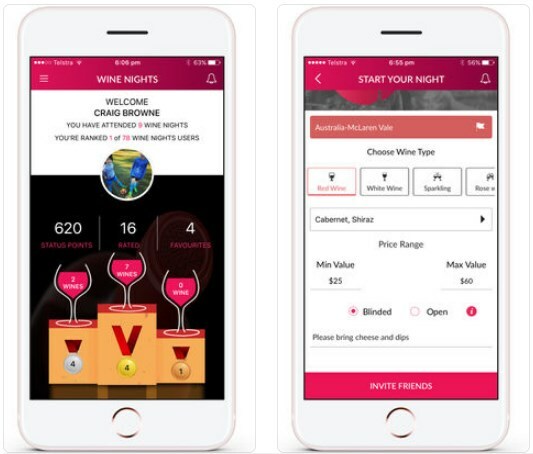 This app, which combines the concept of a tasting log with social networking features, is called WineNights. WineNights makes your next get together with friends even more fun. Start spicing up your wine nights and parties with a tool that’s specifically designed for wine lovers – for both experienced wine connoisseurs and novices in the wine world. 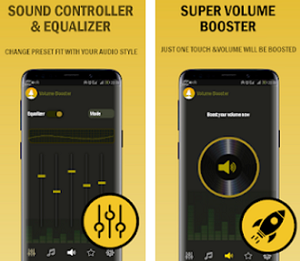 The app is available for both Android and iOS devices, it is designed with friendly user interface and has tons of fun features. Let’s check them out! Start having more fun at your wine gatherings and parties with one of the greatest wine apps on the market. WineNights takes it on a whole new level, with a user-friendly interface and various options that you can use with an ease. For instance, the app can help you organize wine events and invite whoever you like, set the criteria for your night - venue, date, time as well as the country, region and wine variety, and so on. You can rate, find and enjoy new wines, keep a list of your Favorites, challenge your friends to a wine night to finally prove who the true sommelier is, earn status points to see how you rank against everyone, taste and judge wines through the app to find out who is king among your friends, and much more. Wine is more fun with friends, and easier with the WineNights app. 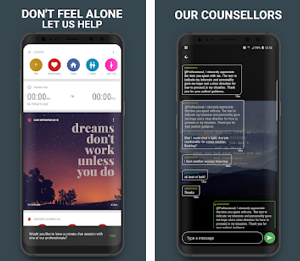 You can download it for free from one of the following links. Don’t forget to show it to your friends!